MERION WEDDING: CONGRATULATIONS YEAMIE AND KAVEH! …they are tying the knot today at THE MERION in Cinnaminson, New Jersey. I remember shooting a wedding there few years ago and this venue rocks! I first got acquainted with Kaveh and Yeamie back in June 2011 after they contacted me from St. Louis, MO, where they both practice medicine. 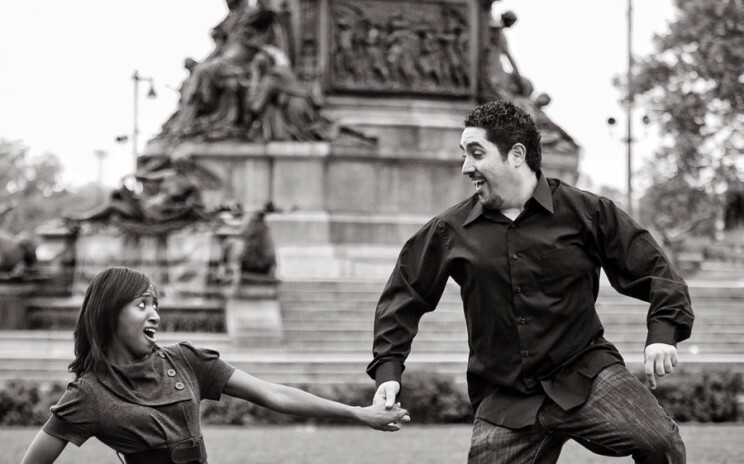 Then last fall, they came back to Philadelphia to shoot their engagement session. Check out these following pictures, and see how much fun we had during the session. We were so lucky that day (the only day they were available to shoot) that it did not rain. We have mother nature on our side. =) Love this shot! TENDENZA WEDDING: CONGRATULATIONS TO ALLISON AND DAVID What a fun way to begin our wedding season with the most energetic couple you’ll ever meet – Allison and David. I met this sweet couple while shooting their friend Carly’s wedding at the Curtis Center back in 2009. I remember Allison telling me that if she ever gets married she wants me to be her photographer. So today, I will be fulfilling that wish for this really sweet couple, who will exchange vows at the beautiful Tendenza in Philadelphia. 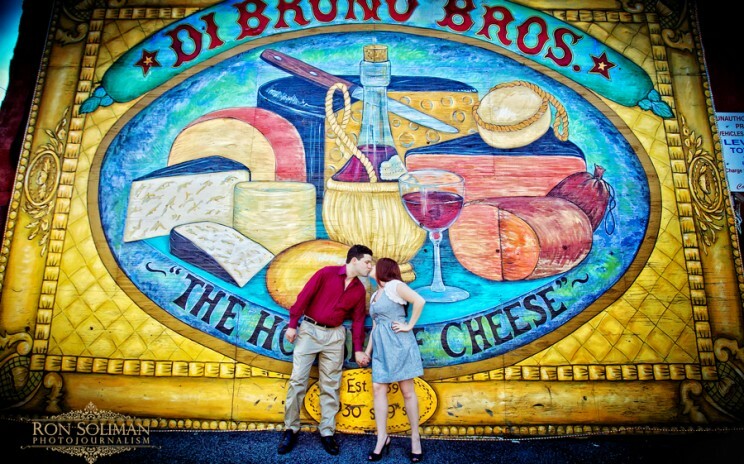 Check out these photos we shot during their engagement session in Philadelphia, particularly around PHILLY’S ITALIAN MARKET – Allison and David’s favorite place. This place is really very interesting, not only because of it’s history as America’s oldest outdoor market but it also a favorite shooting place for all the Rocky movies. In some scenes of Rocky, you will see Sylvester Stallone running through the market during his training before his fight. Really cool!